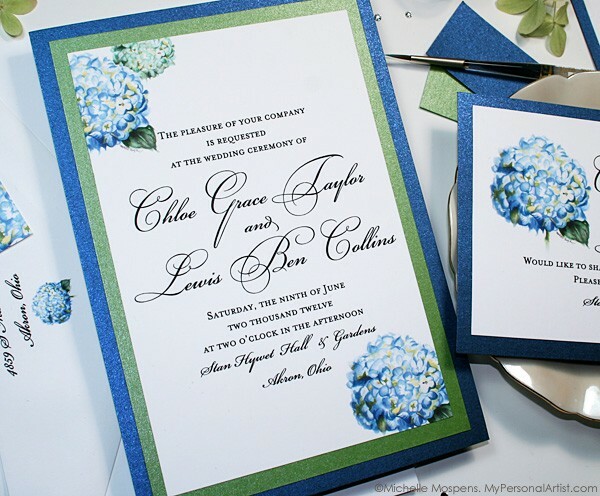 This evening we are featuring our brand new summer sunflower wedding stationery. Vibrant and fun. Brilliant and bright. Rich green metallic and black thick cardstocks frame the hand painted watercolor sunflower artwork. 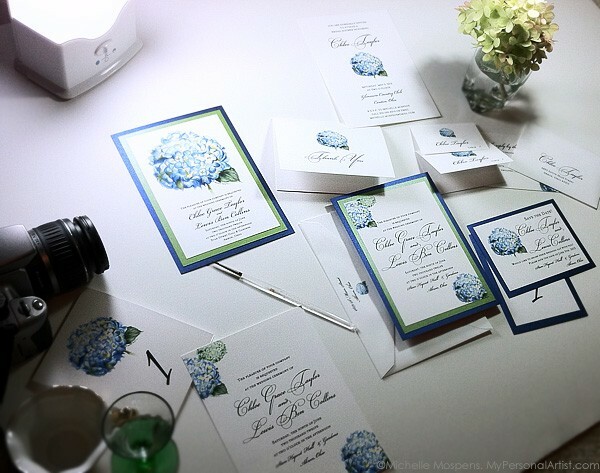 James and I are delighted to offer the most vibrant, and gorgeous watercolor sunflower wedding invitations at My Personal Artist! 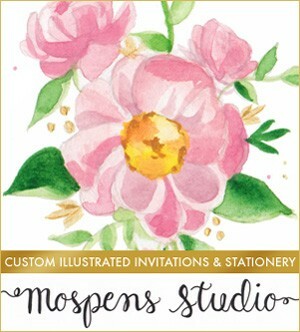 Matching fine stationery includes watercolor sunflower reply cards, save the date cards, thank you cards, bridal shower invitations, programs, place cards, menus, and more! Choose from our luxe hand painted or printed styles. It is truly up to you and your budget. Either way the quality and creative style are the MOST inviting. Well, the time has come! 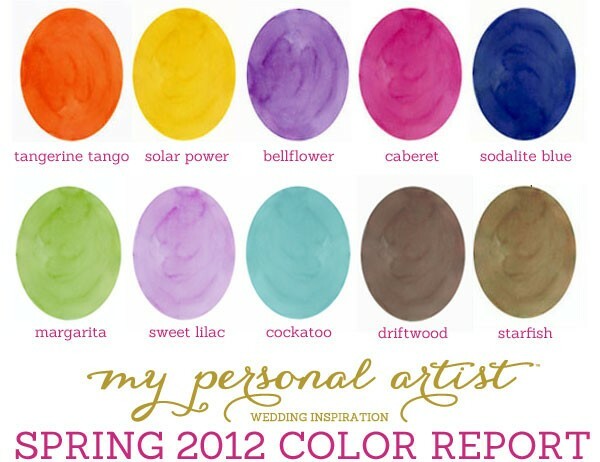 Pantone® recently announced their 2012 color report for Spring!!! What do you think? I just love the palette. Fun, modern, and refreshing! Cabaret is my favorite of course. Which color is your favorite? 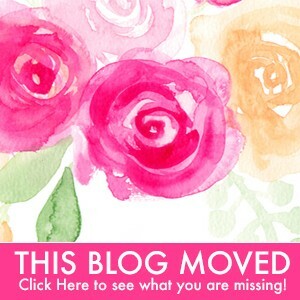 I am so delighted to offer this giveaway today! 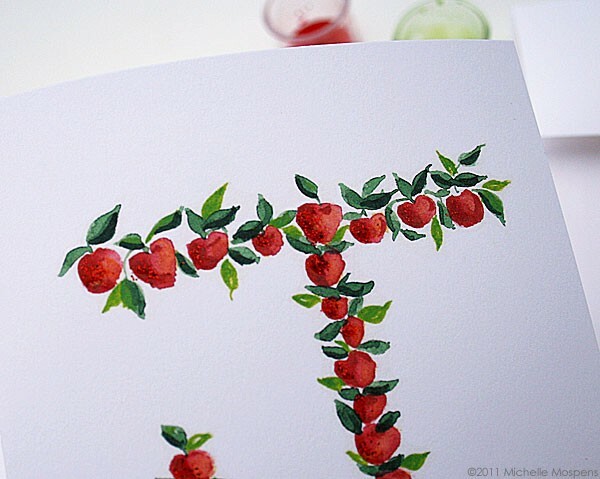 After receiving a request for hand painted apple note cards design, AND a recent visit to my local apple orchard I just had to host a giveaway. 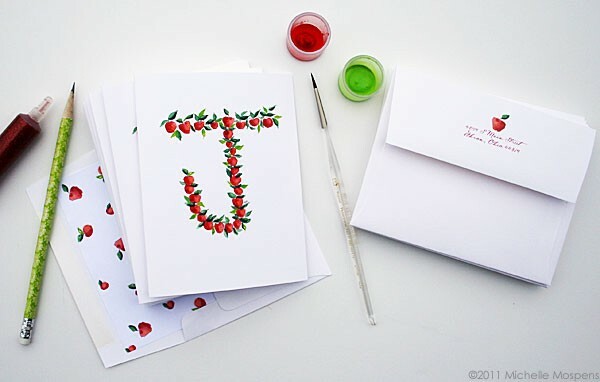 50 white hand-folded note cards with my hand painted apples splashed with red glitter. 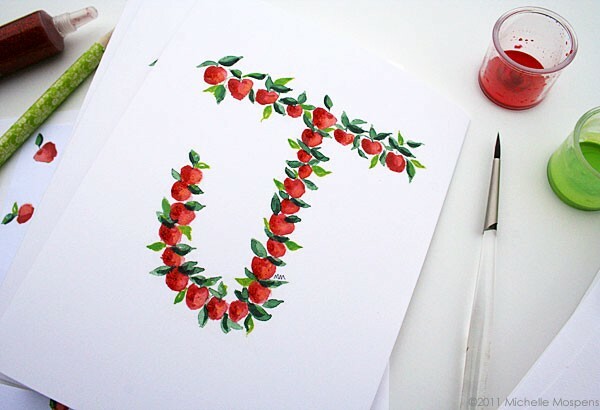 The “J” will be changed to the winner’s monogram, 50 hand lined watercolor apple envelopes with a return address printed under a yummy fall apple. 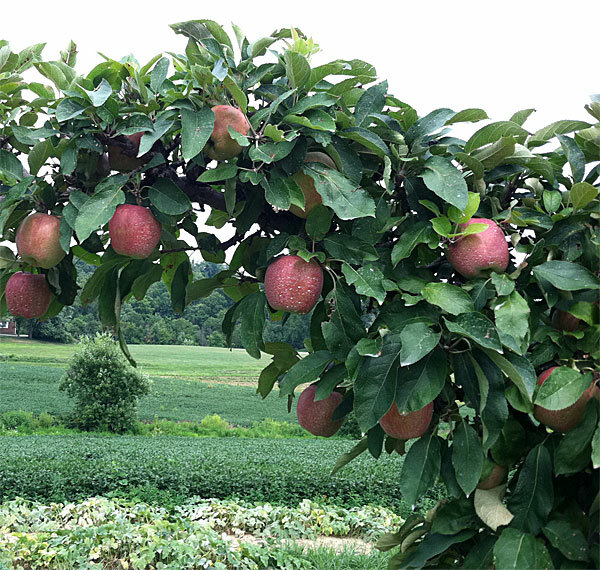 During the late summer and fall months my family and I would ride out to Sunny Slope Orchard here in Ohio to sample apple butter, apple sauce, and after our trip we would eat ice cream in a nearby gazebo overlooking the orchard. They have lovely apple topiaries lining the shops lot, shown above. 1. Comment on this post, what you LOVE about fall! Be sure to add your email address in the comment, this will not be published. It’s just for us to contact you when you win! 4. Follow My Personal Artist on Facebook and Twitter and let us know by commenting here. This giveaway ends on September 15, 2011 at 2:00PM EST. USA and Canada only. Good luck! AND Happy Autumn to you. 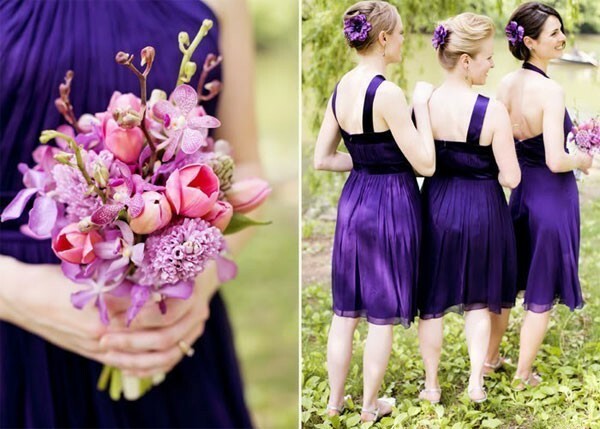 Choosing the best purple wedding color combos is a piece of cake. Research pinterest, google images, and more for ideas. Sample cloth swatches in hand and compare purple with other colors you love. When adding a third color stick with a neutral color like gray, taupe, gold, silver, black or white to keep the color combo elegant. 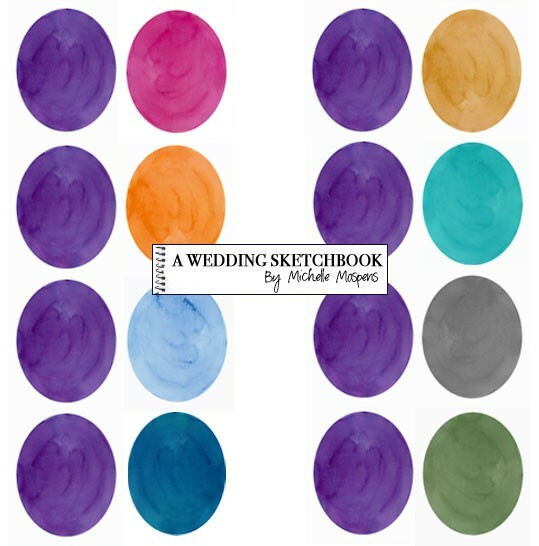 Or add a lighter hue of one of the two colors for the third color. My favorite combo is purple, pink, and lilac / lavender! 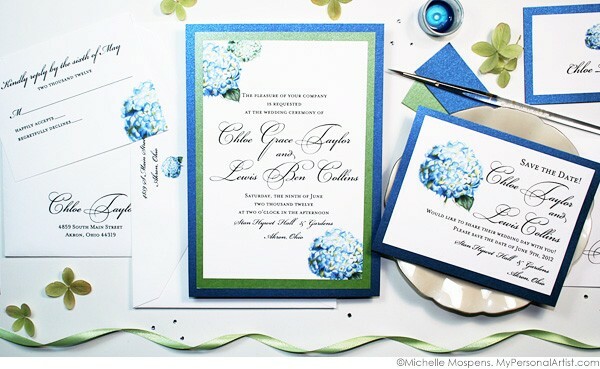 Splashes of natural green are also lovely as shown in this wedding bouquet.